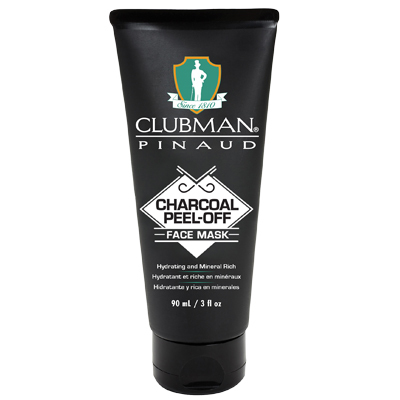 Formulated with a natural blend of activated charcoal and Moroccan Ghassoul to draw out impurities and toxins. 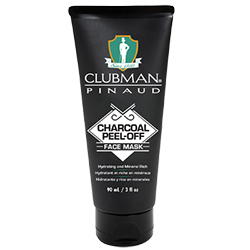 Softens and hydrates skin while unblocking pores. The result is healthier and brighter-looking skin.